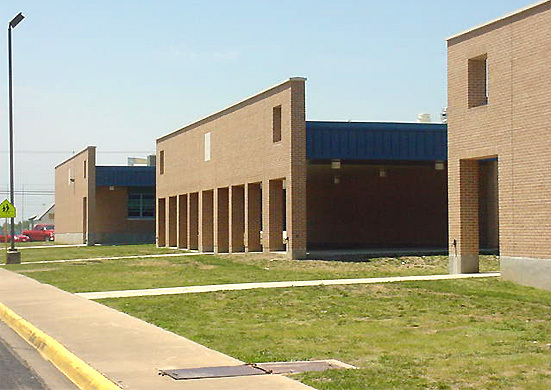 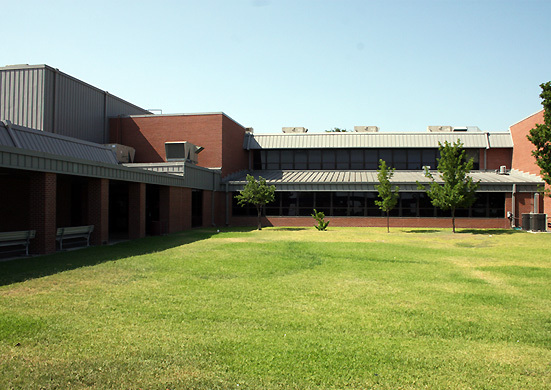 Emerson served as general contractor as well as self performed concrete work, steel erection, miscellaneous carpentry, door and hardware installation, and establishment of turf grass for various renovations and additions to existing school campuses creating new administration areas and classroom wings through Killeen ISD. 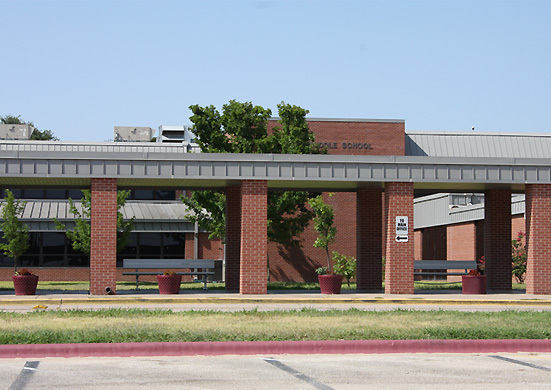 The construction cost for all of the schools was over $19.7 Million, saving our client over $760,000 from the original budget. 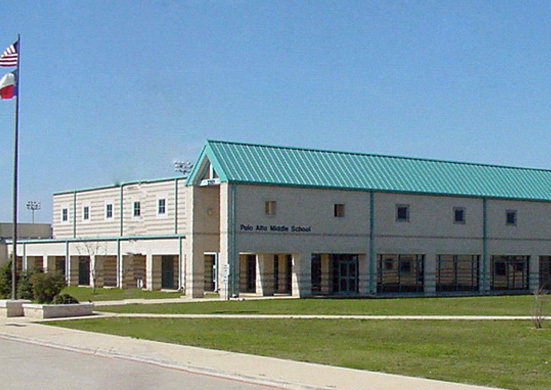 Additionally, all four projects were completed either on-time or ahead of schedule and were completed without any lost time accidents on the job (including subcontractors).